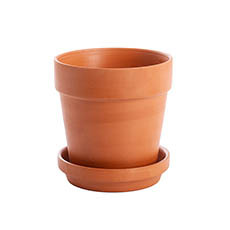 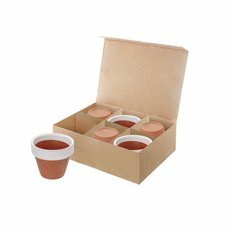 Use our terracotta pots and clay pots as a garden pot, flower pot, succulent pot or for pot plants. 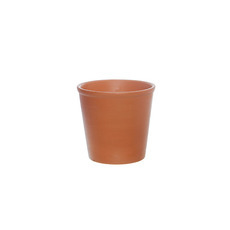 Our terracotta pottery can also be used for fresh flower arrangements. We have developed several collections that range from classical, contemporary and seasonal designs. 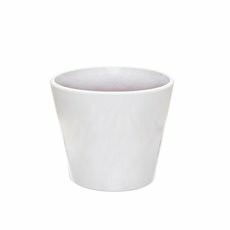 Our Rustic® Collection is functional, bold and has classical shapes and colours. Rustic® ceramic and stone terracotta pots have classic shapes such as chalices, urns and bowls to suit all floral arrangements, plants and succulents. 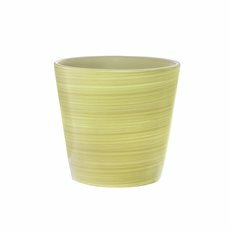 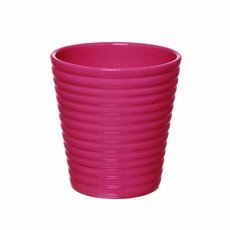 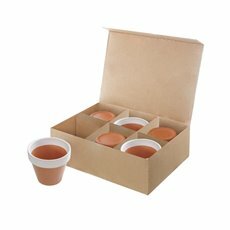 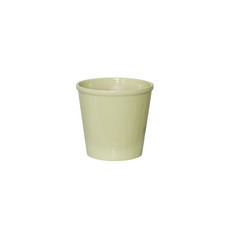 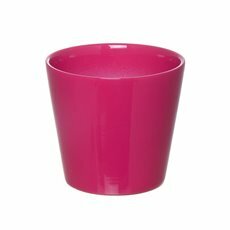 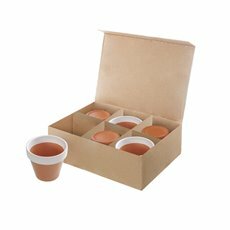 Our clay pots are versatile, inexpensive and superb in quality to complementing all your floral arrangements. 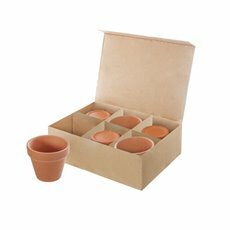 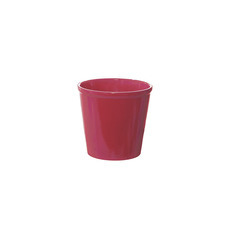 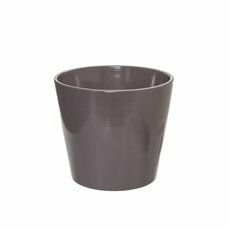 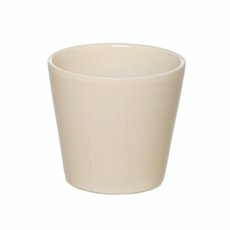 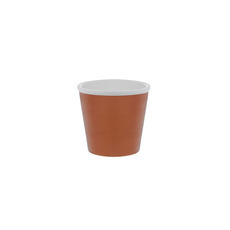 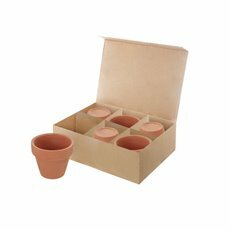 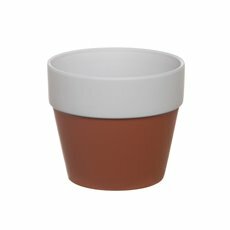 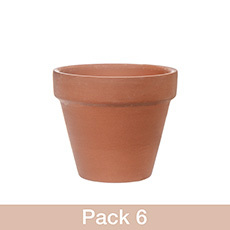 Old style charm with a modern spin, our range of terracotta plant pots have something to suit all situations. 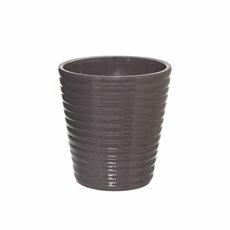 With a new, modern take on an old classic our new range of styles and shapes can give an old garden a fresh look. 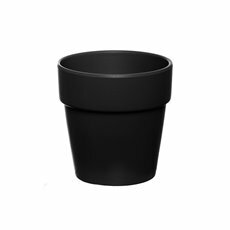 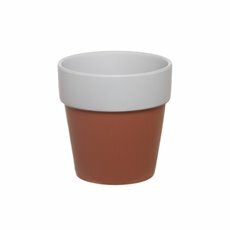 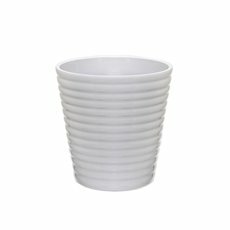 We also stock a range of concrete pots, plastic plant pots, teacup planters and other types ceramic pots and planters available at wholesale prices, explore our range today.